PreservationDirectory.com is the online resource for historic preservation, building restoration and cultural resource management in the United States & Canada. Our goal is to foster the preservation of historic buildings, historic downtowns and neighborhoods, cultural resources and to promote heritage tourism by facilitating communication among historic preservation professionals and the general public. 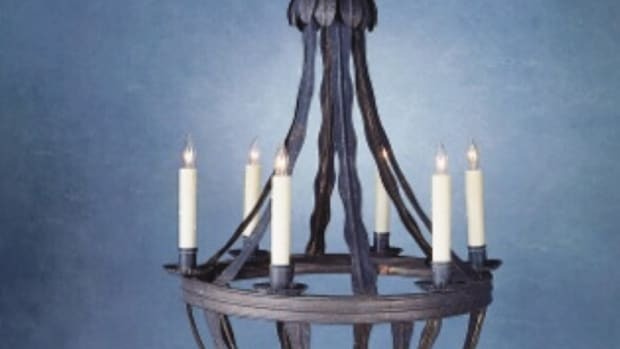 Designer & fabricator of interior & exterior lighting: hand-forged iron, brass & copper; hand-applied metal finishes; hundreds of archived historical period drawings,by request; Turn of the Century, Spanish, Arts & Crafts & other styles. 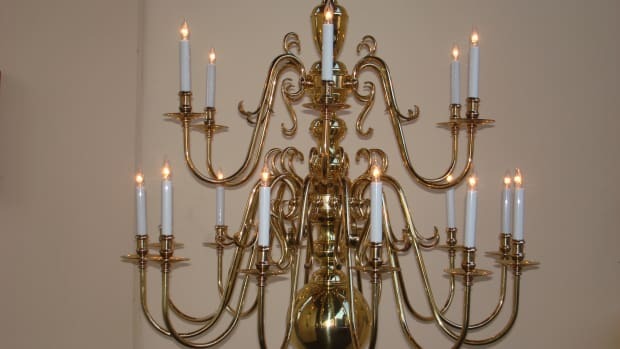 Manufacturer & supplier of architectural lighting: all styles; historical reproductions & custom lighting; restoration services; residential, commercial & ecclesiastical projects.